We offer direct access to more than 50 kilometres of parkland and trails including a 7 acre lake. EdgeWater Estates is almost completely surrounded by Provincial Parkland—so your privacy is assured! 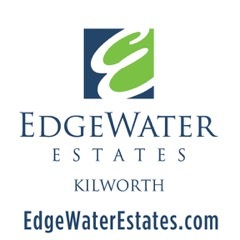 EdgeWater Estates is comprised of two distinct communities, Waterside and The Pointe. Each community offers outstanding amenities and large lots. Waterside is positioned close to or directly on The Thames River. 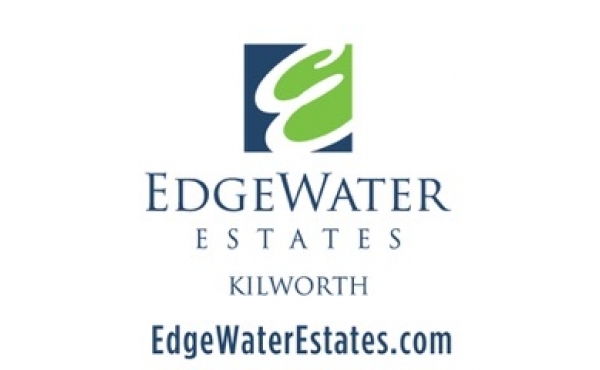 Waterside offers the largest lot sizes in EdgeWater, with some even exceeding 100 foot frontages, The Pointe is treed and lovely and sits high over gorgeous vistas of the river and surroundings lakes. Privacy, serenity, nature. EdgeWater Estates. Book your private tour. Please register on our website EdgeWaterEstates.com.